Wilton Park's Programme Directors combine breadth of international relations experience with a capacity to identify and develop emerging themes in policy trends at their very earliest stages. Their backgrounds range from international institutions and the UK civil and diplomatic service to academia, journalism, NGOs, and the private sector. Together with their event teams, directors are at the centre of our global network, developing partnerships with individuals and institutions around the world to solve intractable problems through policy dialogue. 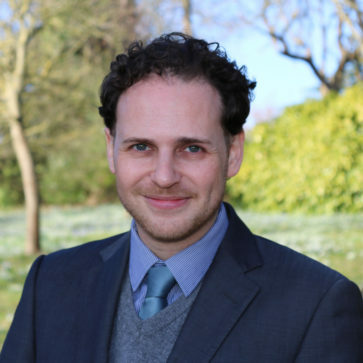 James’ programme focuses on climate and energy, development cooperation and humanitarian affairs. 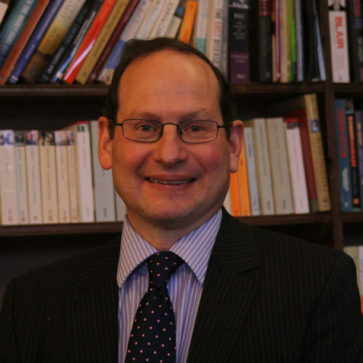 Robert’s programmes includes security and defence policy, civil-military operations, building stability in fragile and conflict states, Russia and Europe’s Eastern neighbourhood, and the Western Balkans. 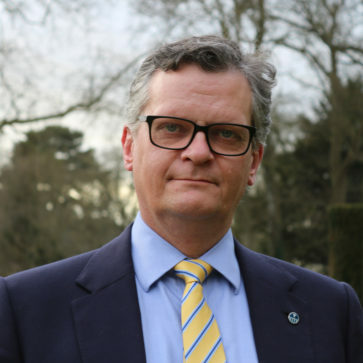 Robin is Senior Programme Director for Peace and Prosperity at Wilton Park, focusing on issues that contribute to global prosperity including health, education, sustainable development and resilience. 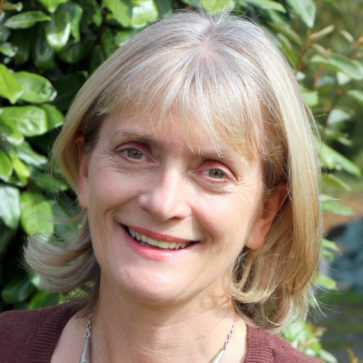 Alison’s programme focuses on religion and conflict, countering violent extremism and the Wilton Park dialogues on youth: how young people can become resilient and thriving citizens in a challenging world. 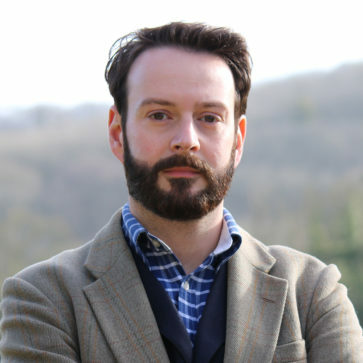 Tom leads Wilton Park’s International Futures series and the annual British German Forum. His wider work includes multilateral cooperation, cities, technology and innovation, security and governance in the post-Soviet space, and nuclear non-proliferation. 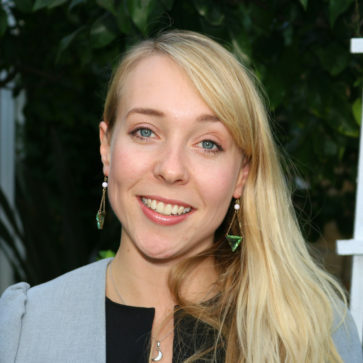 Olivia works on sustainable development and human rights, with a particular interest in gender and young people. Julia leads on the human rights series. 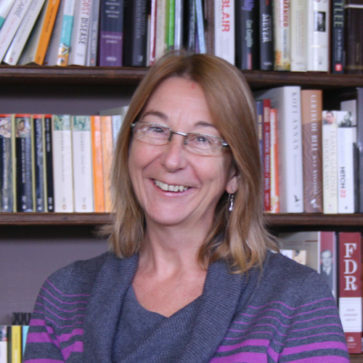 Her thematic work includes migration, modern slavery, women, peace and security and organised crime. Julia convenes regular discussions on soft power and modern diplomacy. She is an ILM accredited Action Learning facilitator. 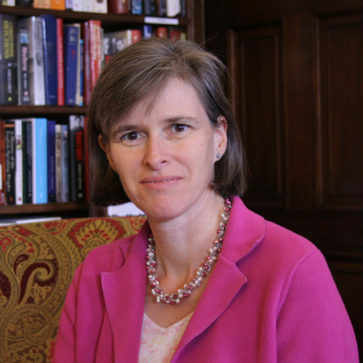 Prior to joining Wilton Park, Julia was a senior manager and policy lead at the British Refugee Council. Mark is Senior Programme Director for Security and Defence, with a programme of work focusing principally on non-proliferation and disarmament issues, especially the future of the NPT; chemical and biological weapons non-proliferation; conventional weapons trafficking, clearance of landmines and improvised explosive devices. He also works on nuclear deterrence, and space security. 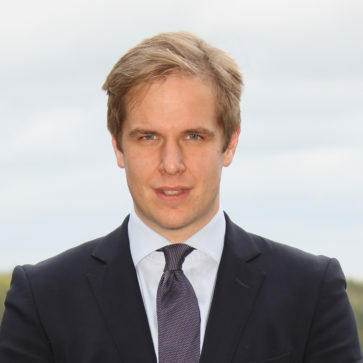 Olivier’s programme focuses on the intersection of military operations, force development programmes and intelligence and security activities with cyber, artificial intelligence and other advanced technologies in the context of grand/national strategy and international alliances.